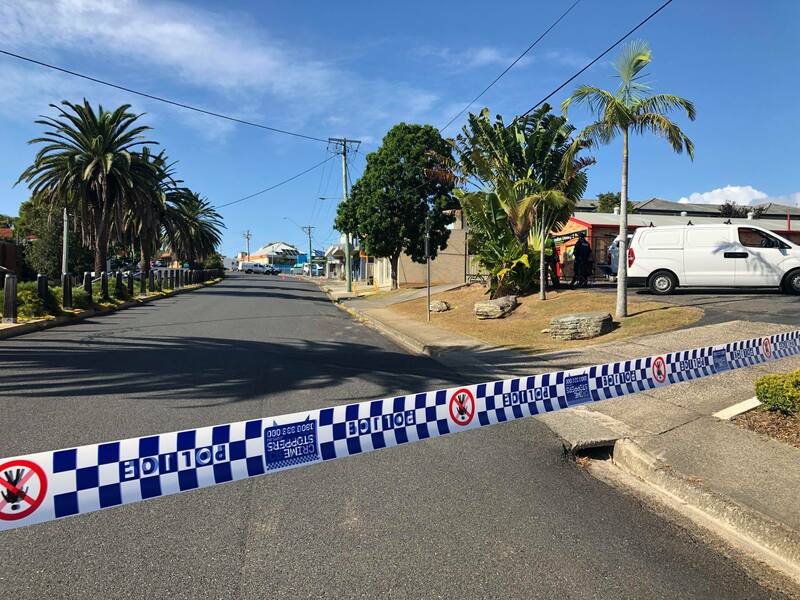 A crime scene has been set up at Woolgoolga, after a 45-year-old man was found critically injured on the side of the road. The man was found by a member of the public around 9pm last night, near the Seaview Tavern on River Street. 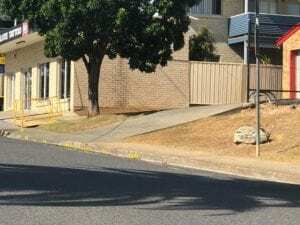 He was rushed to Coffs Harbour Base Hospital suffering head and facial injuries, before being airlifted to Royal North Shore Hospital on Saturday morning. Coffs-Clarence Police are now working to determine the circumstances surrounding the incident. Anyone with information should contact local police.